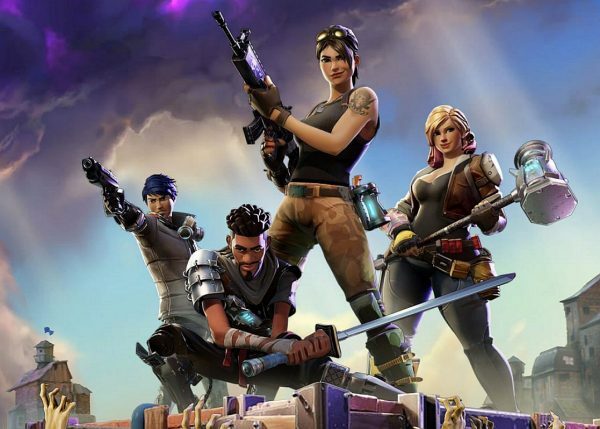 Epic Games is claiming a former employee breached a non-disclosure agreement, sharing details on Fortnite’s meteor in advance. While we were all getting excited about the implications of Fortnite’s meteor event, someone at Epic Games was preparing legal action. Now the studio has filed its suit against Thomas Hannah, a former employee it claims breached a non-disclosure agreement. According to the suit (thanks IGN), quality assurance tester Hannah had access to confidential information regarding future events. The suit claims he shared this information with Adam DiMarco, who leaked the data three weeks after Hannah’s last day at Epic. These leaks – posted to a now-deleted reddit thread – stated that the meteor would hit Dusty Depot and that Fortnite would adopt superhero themes. Hannah has filed a response to the suit, which denies many of Epic’s claims. Specifically, it states that while DiMarco questioned Hannah about the meteor event, he made deductions based on Hannah’s vague responses. As with any legal matter, this could take months to sort out, but we’ll provide updates as they become available.